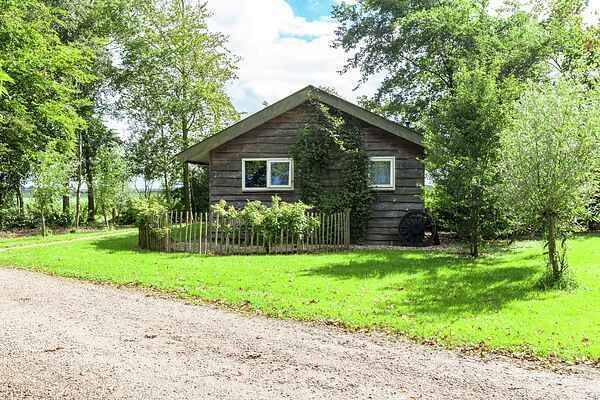 These chalets are located in the Frisian town of Westergeest. You will have a beautiful view of the surrounding farmlands from your holiday house and the covered terrace! Westergeest is in the nature and recreation area of Lauwersland. The area is known for its grand vistas and rich natural surroundings; it is therefore pre-eminently suited for those who love nature. In the area youll find, among other things, the Lauwersmeer Nature Park. Hiking, cycling, sailing and horseback riding in the area are just some of the many possibilities. In addition, a visit to Dokkum, the second oldest city in Friesland, is certainly worth the trouble. This is a city known for its atmosphere and warm, cosy quaintness.